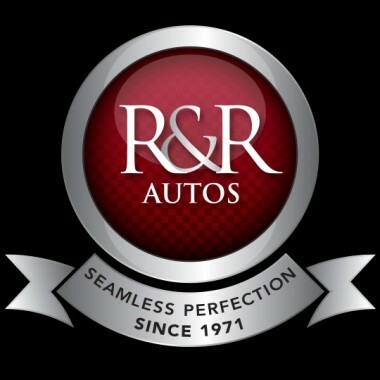 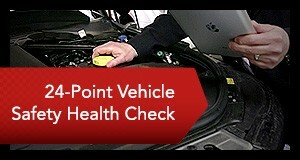 R&R Autos Bodyshop Limited is a privately owned, family run business which has been successfully trading since 1971. 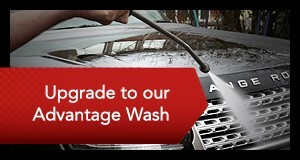 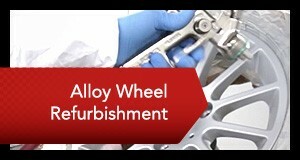 During this time of sustained growth we have developed to become the regions premier repairer of prestige vehicles. 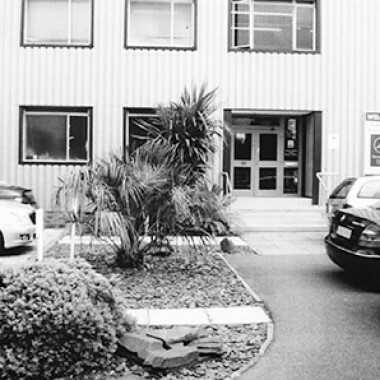 We pride ourselves with this enviable reputation, through continuous staff training, flexible approach, innovative management and investment in the latest specialised equipment and working practices, offering a customer service that is an industry benchmark.